If you’re wondering why some people choose oil for their heating fuel source, there is one primary reason: no mains gas connection. Indeed, around 4 million homes in the UK are not connected to the gas network. 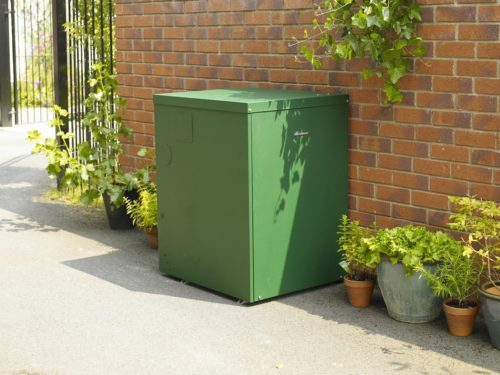 Do you live in a property without a gas connection? Read on to find out about oil central heating, the components, and, most importantly, the price. How much does oil central heating cost? In general, oil central heating prices are higher than gas, which is the most common fuel. Oil boilers tend to be more expensive than gas ones, and with the necessary oil storage tank, your costs will also increase. 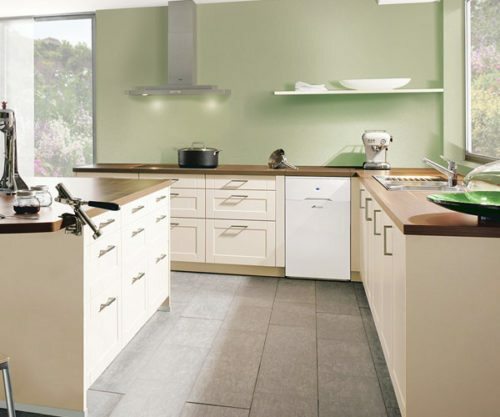 Prices will depend on the type of heating system and boiler. Your actual heat demand will also affect your oil central heating expenses. When it comes to heating your home, it might feel like you’re burning your money as boiler fuel. However, if you do thorough research and compare multiple heating engineers in your area, you won’t have to spend excessive amounts! Take a look at our online form and find the best engineer to supply and install your oil central heating system quickly and easily, potentially saving 40% along the way. Oil central heating works in a similar fashion as the more popular gas heating. Oil fuels the boiler, which is the source for hot water and space heating in a wet heating system. Although the fuel type differs, the components of an oil central heating similar are basically the same as any other system. 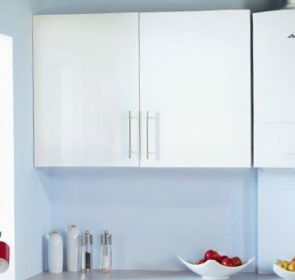 You’ll need to install a boiler, electronic controls, the necessary piping network, radiators, and depending on the type of boiler, cold and hot water cylinders. The only new addition is the oil storage tank. 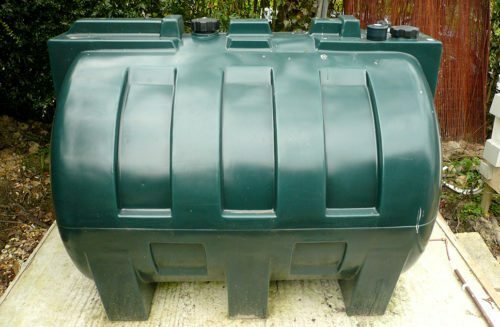 This will hold the oil that will be delivered to your home on a regular basis. You will have to either buy a tank or rent one from your oil supplier. 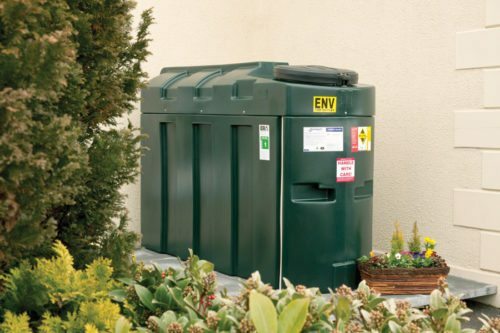 Since there is no mains oil connection, a storage tank is necessary for oil central heating systems. In a gas system, there is a continuous fuel supply, whereas there is a finite supply in oil central heating systems. As such, you’ll need regular oil deliveries to keep the tank topped up and ensuring your home stays warm throughout the year. If you’re worried about these regulations—nobody wants to scour through pages of rules!—then your best bet is to ask a qualified heating engineer. They’ll have the knowledge of the regulations and advise you on the best tank model to install, as well as its ideal location and any extra features. The actual price for your oil supply is quite volatile. Not only is it exposed to oil price changes in general, it also depends on the individual supplier and your actual oil demand. Your best course of action is to compare the prices of suppliers operating in your area. You’ll pinpoint the fastest and most comprehensive delivery service for the price you’re looking for. Is an oil fired central heating right for you? 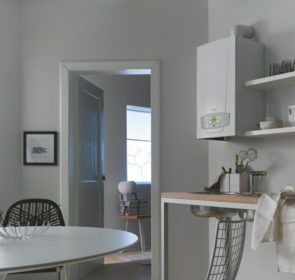 To help you decide whether oil central heating is right for your home, take a look at the pros and cons of using oil to power your boiler. 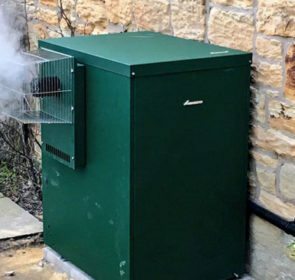 If you are not connected to the gas grid, oil can be a lifesaver. Due to its prices, oil is a much cheaper non-gas alternative than electricity. Oil is also an efficient fuel, and with the latest boiler models, you can rest easy knowing that you are minimising energy wastage. If you already have oil fired central heating, replacing the old boiler to a more modern model is incredibly trouble-free. With oil central heating, you are prone to price hikes. Unfortunately, if prices rise unexpectedly, you often don’t have a choice but to pay the increased costs. With increased demand and improper supervision, you could run out of oil before your next delivery arrives. Also, a full installation is expensive and takes a lot of time and effort. 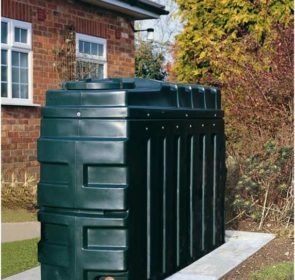 The external storage tank takes up space and can detract from the appearance of your home if not installed underground. Oil boilers regulate the flow of water—this ensures that the water is hot enough—so it is slower than gas powered systems. Ready to have a warm, cosy home? Then it’s time to get in touch with heating companies near you. By providing your details, up to 5 companies will get back to you with their best price offers. This step takes only 1 minute and soon you’ll be well on your way to the best oil central heating system to keep you warm in the winter months!